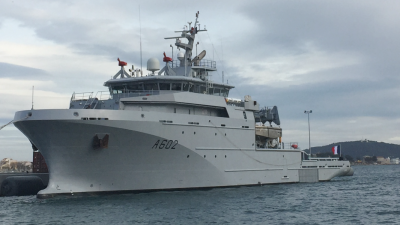 The French Defense Procurement Agency (DGA) took delivery yesterday of another Metropolitan Offshore Support & Assistance Vessel (BSAM). 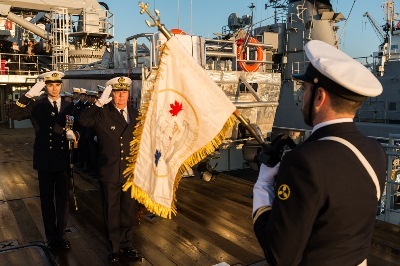 The assumption of Command ceremony of the overseas assistance & support vessel Dumont d’Urville took place the Wednesday the 16th, 2019. 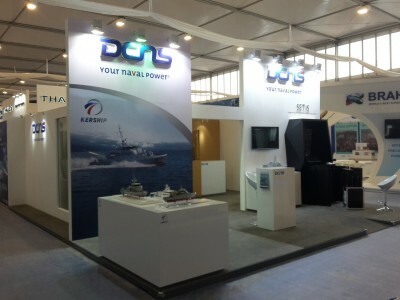 KERSHIP was exhibiting on the European trade fair EURONAVAL 2018 (23-26 of October, Le Bourget, Paris). 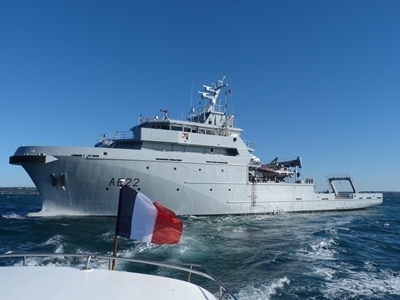 The 'SEINE' is the third of the series of four Offshore support and assistance vessels (BSAH) and was launched in Concarneau on April 5th in the presence of its captain and crew. 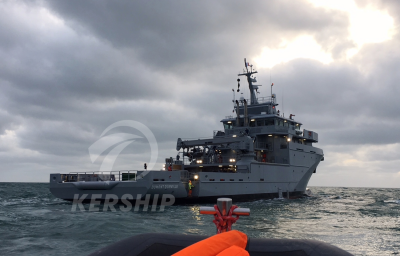 The offshore support and assistance vessel -BSAH- LOIRE -the first of a series of four vessels designed and built by KERSHIP- was ordered in 2015 and formally handed over to the French Defence Procurement Agency -DGA- on March 22nd 2018. 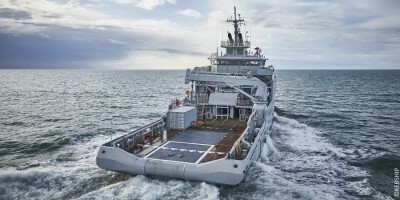 Launched on June 1st 2017 in Concarneau (France), the assistance and support offshore vessel (BSAH) 'Loire' is the first of a series of 4 multipurpose support vessels. 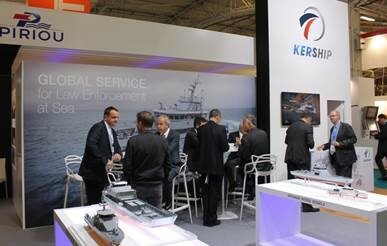 KERSHIP will be happy to welcome you on its stand located on the French Pavilion (B13) ! 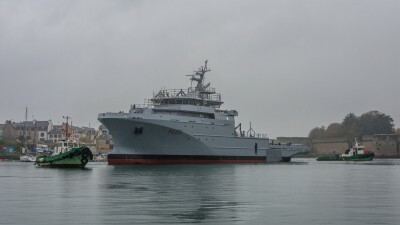 The first unit named ‘LOIRE' was launched in Concarneau on June 1st. 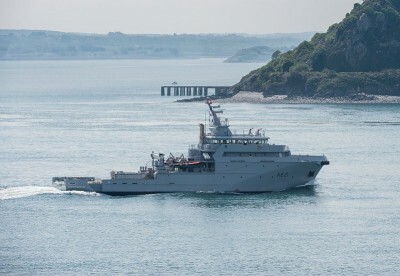 The third B2M of the French Navy 'CHAMPLAIN’ left Brest and metropolitan France towards her home port of Reunion island. KERSHIP was exhibit at NAVDEX 2017, Abu Dhabi. 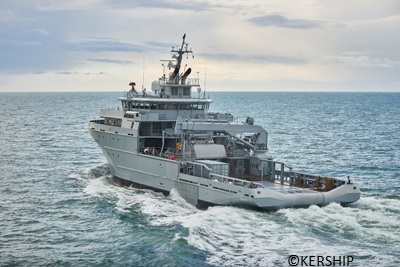 The French Procurement agency (DGA) confirmed on 18 January 2017 to KERSHIP the construction of the 4th B2M. 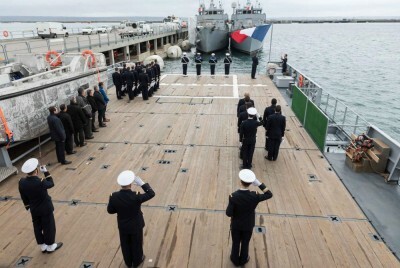 First command take over for third multimission vessel 'CHAMPLAIN '. 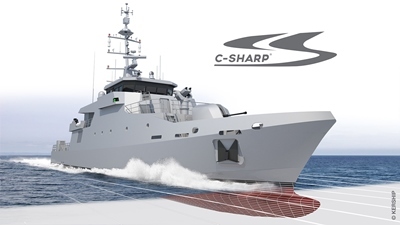 KERSHIP proceeds with its expansion and strengthens its patrol vessels range with an innovative hull concept: C-SHARP® (Combined-Speeds Hull with All-Round Performances). 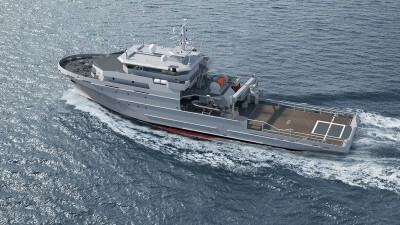 French DGA just confirmed to the CHANTIERS PIRIOU-KERSHIP-DCNS pool, the order for two additional Offshore Support and Assistance Vessels (BSAH). KERSHIP and STX France signed today the takeover agreement enabling KERSHIP to own the site of Le Rohu from the 8th of October, date for staff and walls changeover. 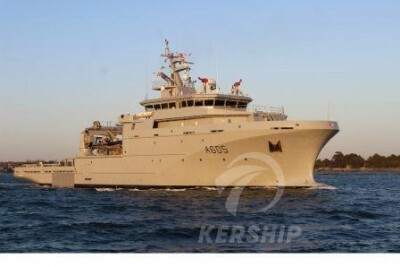 Following 'D'ENTRECASTEAUX', departure of Multimission vessel 'BOUGAINVILLE' , the second unit of the ‘B2M’ programme under implementation by KERSHIP. 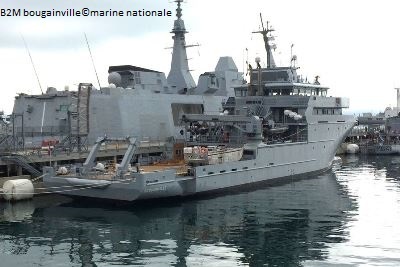 The French Navy has taken delivery of the KERSHIP-built Multi-mission vessel(B2M) named 'BOUGAINVILLE'. STX FRANCE just announced they chose KERSHIP, the joint-venture of PIRIOU (55%) and DCNS (45%) to take over the facilities and staff of their subsidiary STX LORIENT located in Lanester. 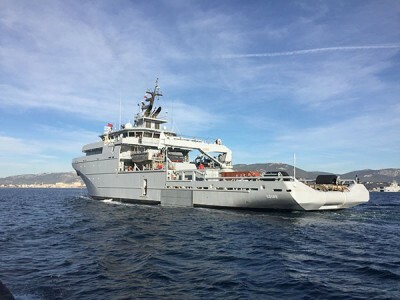 Departure of first-of-three B2M, multimission vessel of which the building programme is completed by KERSHIP, the joint venture of PIRIOU and DCNS. 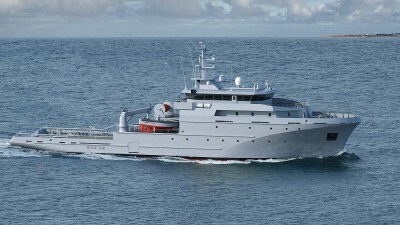 PIRIOU, DCNS and KERSHIP have been awarded the contract to provide the French Navy with four Offshore Support and Assistance Vessels (BSAH). 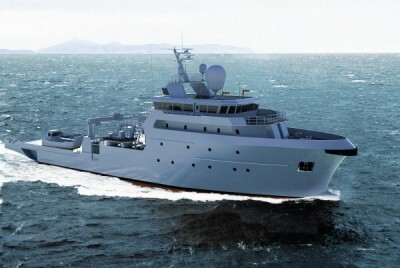 PIRIOU and DCNS together win the B2M contract for the supply and maintenance of three ships based overseas.